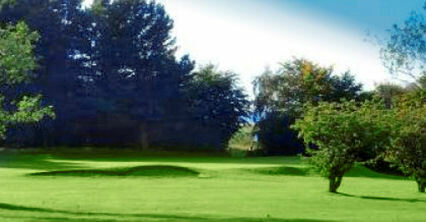 Dullatur Golf Club is in Cumbernauld, just north of Glasgow, and hence is conveniently located for ease of access from Glasgow, Edinburgh and Stirling. 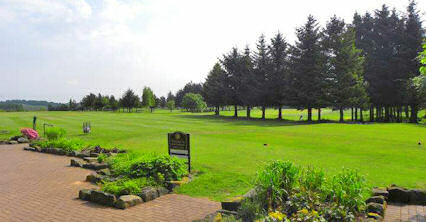 There are two courses at Dullatur - the Antonine Course and the Carrickstone Course. 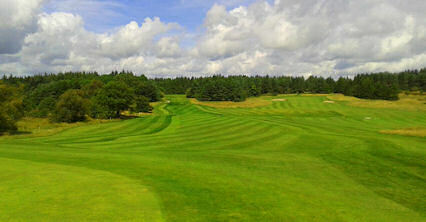 The Antonine course is the younger of the two and was designed by Dave Thomas. 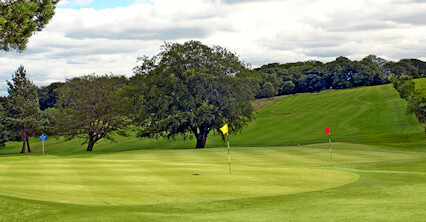 It opened for play in the club's centenary year in 1996. 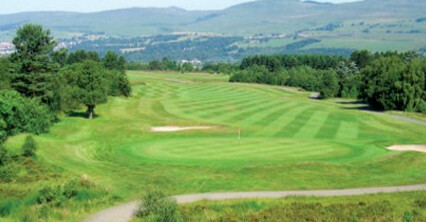 At 5, 900-yards the Antonine is a little shorter than its sister course, but don't mistake shorter for easier. 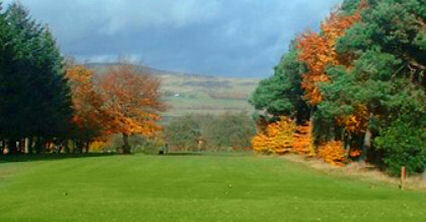 The course provides splendid views over the Kelvin Valley with the Campsie Hills in the background. 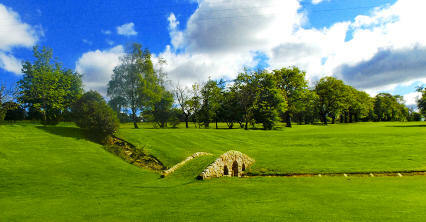 Three miles north of Cumbernauld on Glen Douglas Drive.